Ramaphosa has got it wrong on Eskom: Expert - SABC News - Breaking news, special reports, world, business, sport coverage of all South African current events. Africa's news leader. Eskom says it will continue load shedding until Wednesday. Energy expert Ted Blom says President Cyril Ramaphosa‘s assurance that electricity supply in the country will soon be back to normal will not end the inconvenience and disruptions that Eskom‘s ongoing blackouts are causing. The power utility says it will continue cutting power until Wednesday as it struggles with capacity shortages. 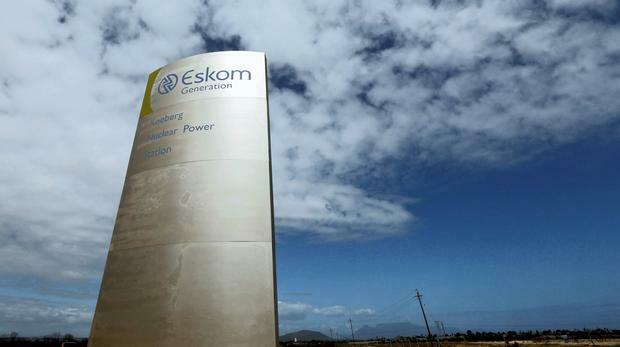 Eskom says it has suffered repeated faults at its coal-fired power station fleet, low water levels at hydro-power plants and diesel shortages. The situation worsened on Saturday after Eskom lost its usual electricity imports from the Cahora Bassa hydro-electric system in Mozambique, which was hit by a powerful cyclone last week. This entry was posted on 18 Mar 2019,06:30PM at 6:30 PM and is filed under Opinion. You can follow any responses to this entry through the RSS 2.0 feed. Both comments and pings are currently closed.